Breathe Easy, Because Sunshine Is There For You! Try holding your breath for a few seconds. How does it feel? Pretty terrible and terrifying, right? It’s evidence enough that if something goes wrong with your breathing, it can be a scary experience. But, not all breathing troubles could indicate that you have asthma. How do you find out? By joining hands with the experts. 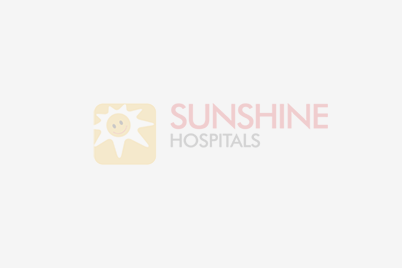 At Sunshine, we help you understand all about your breathing troubles. So, just breathe easy and let us handle your breathing issues.